While English is widely considered to be the “lingua franca” of the world and is used across countries for communication as well as in trade, businesses have been quick to realize that they cannot get stuck catering to a population of only English speaking clients. Thanks to advancements in technology, today it has become quite easy to communicate with anybody from any part of the world and it is foolish for a business to not cater to this wide demographic of consumers, waiting to be captured. Of the major languages to be spoken worldwide, Spanish proves to be one that is very widespread and common, in fact, so much so that the total global population of Spanish speaking individuals exceeds that of the English speaking population. As such, businesses need to ensure that they make use of a Spanish translation service in order to cater to this large target audience. Spanish is spoken across a wide number of nations and is considered to be the primary language in 20 nations. Some of the countries in which the Spanish language is prevalent include Spain, Mexico and the US and is also spoken across many other nations of Europe, Africa, South America, Asia and also Hispanic America. While Spanish is the second most widely spoken language worldwide after Mandarin, it proves to come in third after English if non-native speakers of English are considered. 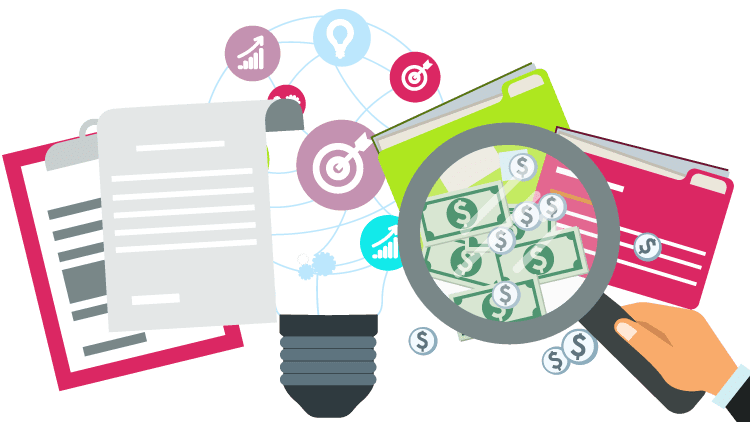 As such, any prudent business, organization or institution will see the benefit of using a Spanish translation service as it will potentially double the target audience. The number of translation services continues to be on the rise as more and more businesses adapt to an increasingly global world. Survival in a competitive business environment does not prove to be easy and only the most dynamic and innovative businesses are the ones that succeed. Across the US and in fact all over the world, businesses are increasingly making use of a Spanish translation service in order to provide their offering to a larger set of audience members. This strategy continues to be employed and will do so as long as there is consumerism in the world. Spanish has official language status in 21 countries across Europe, Africa, Central, South America, and North America, making it a significant global language. Not only it is the official language for these 21 sovereign states, but it also works as a key language in a few dependent regions. For several people in these places, it’s the only method to communicate, and all official agreement and documents are in Spanish. Since English is used in 112 nations, the English language is the most widespread regarding the number of nations that speak it. French is second with 60 nations, and Arabic is third, with 57 nations who speak in Arabic. Sure, Spanish comes in the fourth position in this viewpoint, but that still succeeds in making it one of the most influential languages. Several international organizations and companies, including the United Nations, are taking benefits of Spanish translation services. There are various advantages of hiring a professional Spanish translator, such as those on USA Translate, instead of using machine translation, software or asking a worker or friend who speaks Spanish. Professional Spanish translators will provide a grammatically correct Spanish translation service that is simple to read and understand. They have an in-depth knowledge of the various varieties of the Spanish style and so will be able to introduce the relevant cultural differences for different target audiences. They are native Spanish speakers, who are trained in the Spanish language and certified translators. They are specialists who will ensure that your translated text is consistent with your brand voice and image. 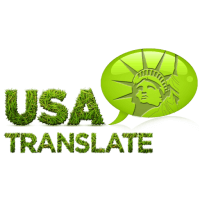 At USA Translate, we provide excellent, professional Spanish translation services for a wide range of projects including medical documents, marketing materials, legal records, etc. We offer Spanish to English and English to Spanish translation services, as well as translation of Spanish to over 100 other languages and vice versa.